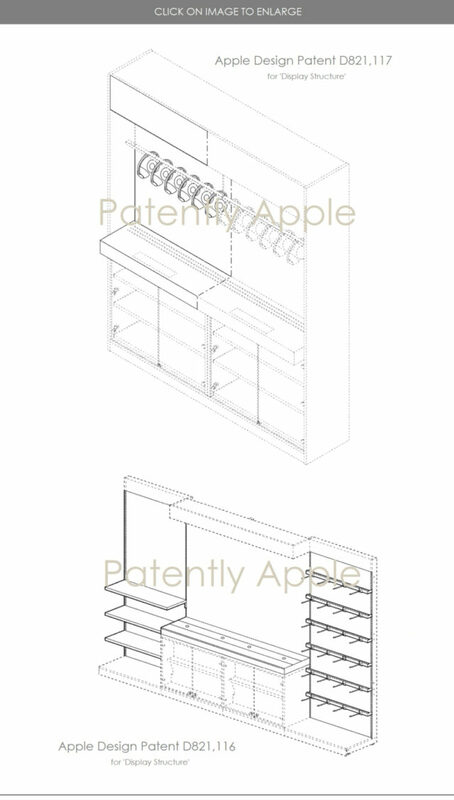 New patents related to Apple appear every week. As usual, we know about these patents thanks to the United States Patent and Trademark Office, which publishes new patents awarded to companies in this country every week. In this case, it is the iPad that gets the most interesting. We have a new Smart Cover with wireless charging and a new Apple Pencil . 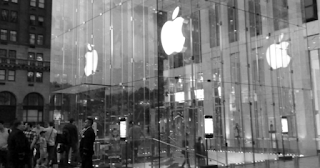 But there are also patents related to the Apple Store. Keep reading to know all the details. As is usual every time that Apple patents are published, the list is very large, so we are going to tell you the three most interesting patents . That is, with this case, thanks to the Smart Connector of the iPad Pro, we could charge the iPhone X or the iPhone 8 and, who knows when, the AirPods . 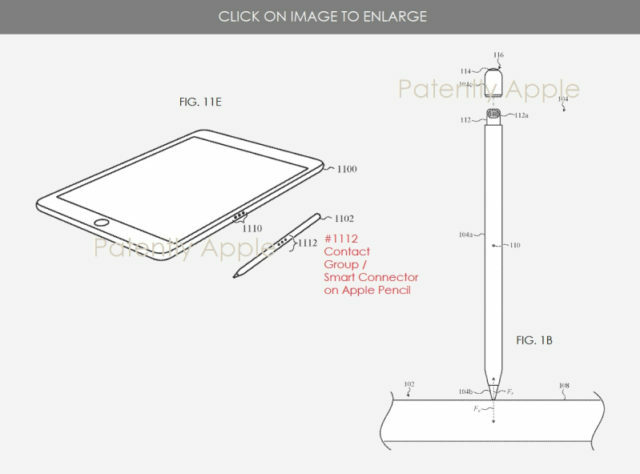 This other patent talks about a new Apple Pencil. This new model would have a new sensor at the tip capable of detecting another electronic device without touching it . 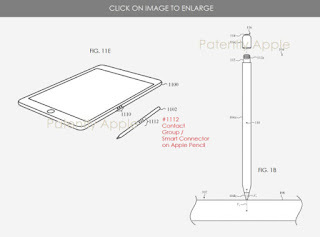 In addition to this novelty, this Apple Pencil would also have the iPad Connector Smart Connector, which could be connected to load or synchronize. 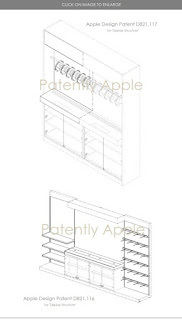 Apple has also been granted new patents related to its stores. Specifically with the design of the furniture in which the items are. But we are not able to find the changes. 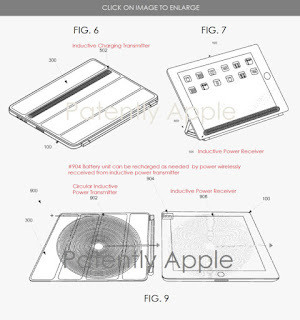 These are the new patents granted to Apple. Most of them were granted in 2016, so we do not know if we will see them in a real product . The truth is that the iPad case-charger seems a good idea. We will see if it arrives in the next years. 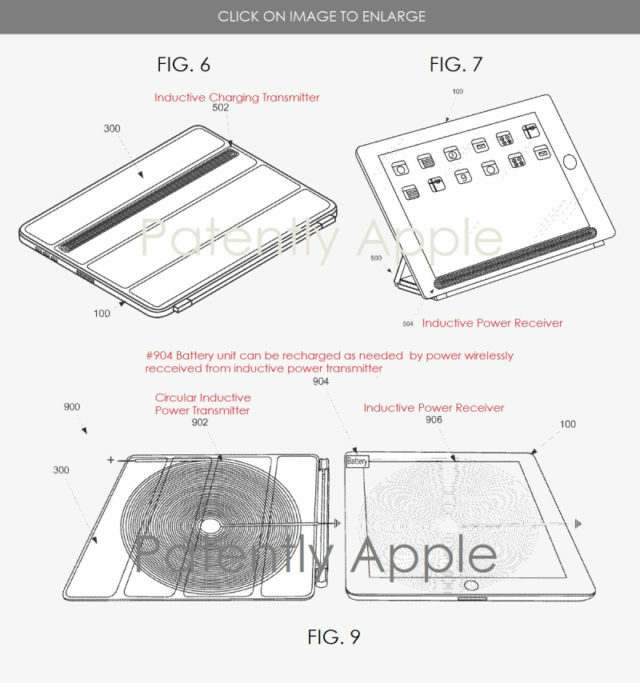 What do you think of Apple's new patents?